The undersigned is directed to convey that instructions were issued for revision of pension/family pension with effect from 1.1.2016 in respect of Armed Force pensioners/ family pensioners who retired/ died prior to 1.1.2016 vide this Ministry’s letter No. 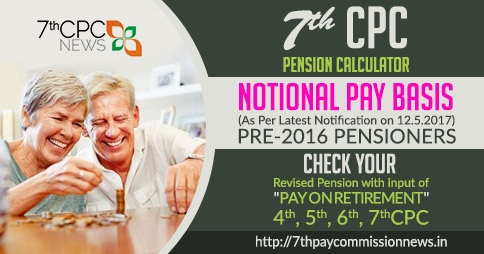 17(01)/2017(02)/ D(Pension/Policy) dated 5.9.2017. 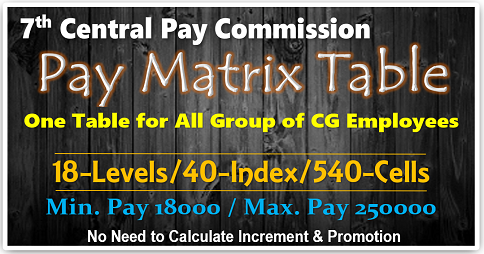 As per the same, revision of pension for pre-2016 Armed Force pensioners/ family pensioners under first formulation, was to be done by notionally fixing their pay in the pay matrix recommended by the 7th Central Pay Commission in the level corresponding to the pay in the pay scale/ pay band and grade pay at which they retired/died. 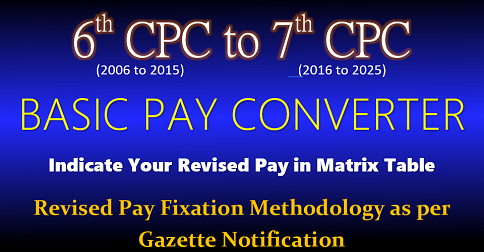 The notional pay fixation in 7th CPC pay matrix has to be arrived by fixing pay under each intervening Pay Commission based on the formula for revision of pay. The revised rates of Military Service Pay, Non Practicing Allowance, where applicable, and X! 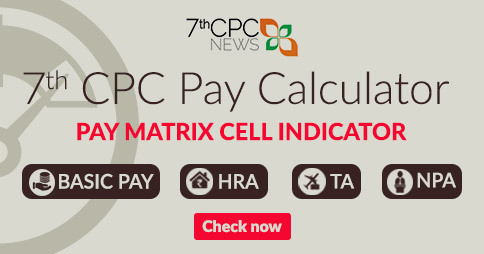 Group pay & Classification Allowance for JCO/ORs, if applicable, notified in terms of 7th CPC orders, shall also be added to the amount of pay notionally arrived at under the 7th CPC pay matrix and shall be termed as notional reckonable emolument as on 1.1.2016 for determining the revised pension/family pension in terms of para 5 of this Ministry’s letter dated 5.9.2017. 2. 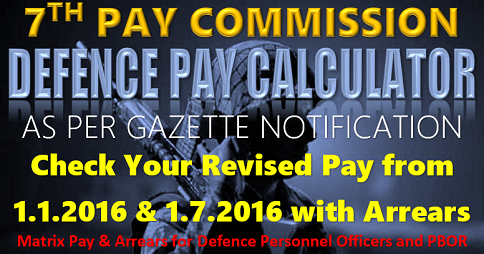 Based on past instructions on fixation of pay in various pay commissions, concordance tables for fixation of notional pay for Armed Force personnel who retired/died in various ranks during the 4th, 5th and 6th Pay Commission periods including 3rd Pay Commission for Sailors only) have been prepared and the same are enclosed herewith. In the case of commissioned officers who retired/ died in harness before 1.1.1986, these concordance tables may be used based on their notional pay as on 1.1.1986, which was fixed in accordance with this Ministry’s letter No 1(3)/98/D(Pen/Policy) dated 27.5.1998. 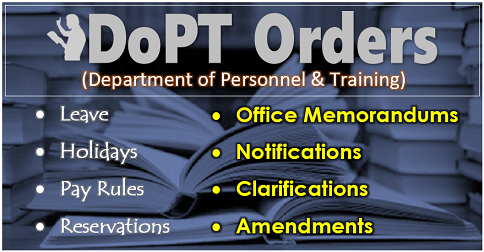 Concordance tables for JCO/ORs who discharged/ died in service prior to 1.1.1986 (prior to 1.1.1973 for Sailors), are under preparation and shall be issued separately. 3. These concordance tables have been prepared to facilitate fixation of notional pay of pre-2016 pensioners/ family pensioners by the concerned Record Offices and attached Pay Account Offices in case of JCO/ORs of the three Services and PCDA(0) Pune/ Naval Pay Office, Mumbai / AFCAO New Delhi in case of commissioned officers of Army / Navy / Air Force respectively. Due care has been taken to prepare these concordance tables based on the fitment tables for fixation of pay from 3rd to 4th (only for Sailors), 4th to 5th, 5th to 6th and 6th to 7th Pay Commission. 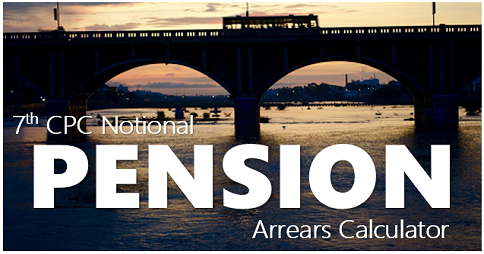 In case of any inconsistency in the concordance tables vis-a-vis the relevant rules instructions, the notional pay and pension family pension of pre-2016 pensioners / family pensioners may be fixed in accordance with the rules / instructions applicable for fixation of pay in the intervening Pay Commission periods. 4. The pension / family pension of pre-2016 Armed Forces pensioners/ family pensioners may be revised, using the appropriate concordance table in accordance with the instructions contained in this Ministry’s above quoted letter dated 5.9.2017. 5. This issues with concurrence of Ministry of Defence (Finance/Pension) vide their UO No. Part.file 1 to 30(01)/2016/Fin/Pen dated 27.09.2018.